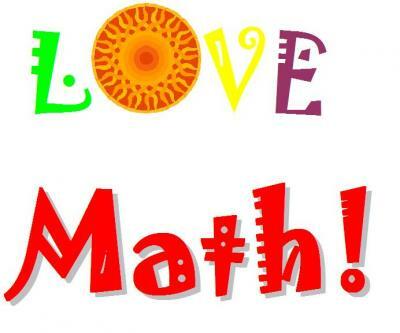 Description: Addition and Subtraction can be a lot of fun!!! !In this WebQuest, students will improve their addition and subtraction skills through games, worksheets, etc. They will be adding and subtracting one and two digit number.